Farm-house Greenpark in Twijzelerheide - the best offers! 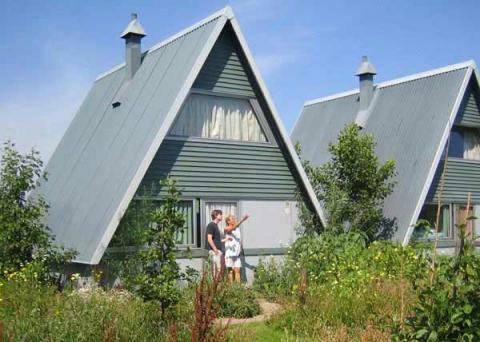 This price applies to 6-person cottage Pingo-House, with the arrival as 27 April 2019, 7 Nights. Which dietary options are available at the restaurant?